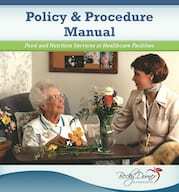 How Will the 2014 NPUAP/EPUAP/PPPIA Nutrition Guidelines for Pressure Ulcers Impact Your Practice? 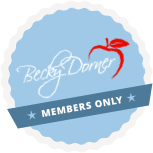 - Becky Dorner & Associates, Inc.
Home | Regulations & Guidelines | How Will the 2014 NPUAP/EPUAP/PPPIA Nutrition Guidelines for Pressure Ulcers Impact Your Practice? In 2009, after a four year collaboration with the European Pressure Ulcer Advisory Panel (EPUAP), the National Pressure Ulcer Advisory Panel (NPUAP) published the Pressure Ulcer Prevention and Treatment Clinical Practice Guideline. I had the opportunity to chair the small work group along with Becky Dorner, RDN, LD, FAND, David R. Thomas, MD, FACP, FAGS, AGSF and Steven Black, MD. Guidelines are systematically developed statements to assist practitioner decisions about appropriate health care for specific situations, which in our case are nutrition interventions. 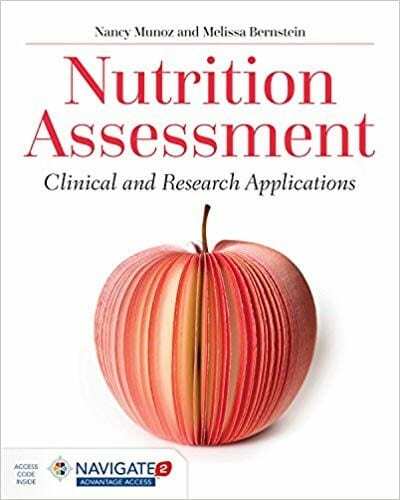 The nutrition guidelines have been widely disseminated, and when appropriate following an individualized nutrition assessment, incorporated into practice. The second edition of the guidelines, published in August 2014, included the addition of members from the Pan Pacific Pressure Injury Alliance (PPPIA). The goal of this international collaboration was to develop evidence-based recommendations for the prevention and treatment of pressure ulcers that could be used by health professionals throughout the world. 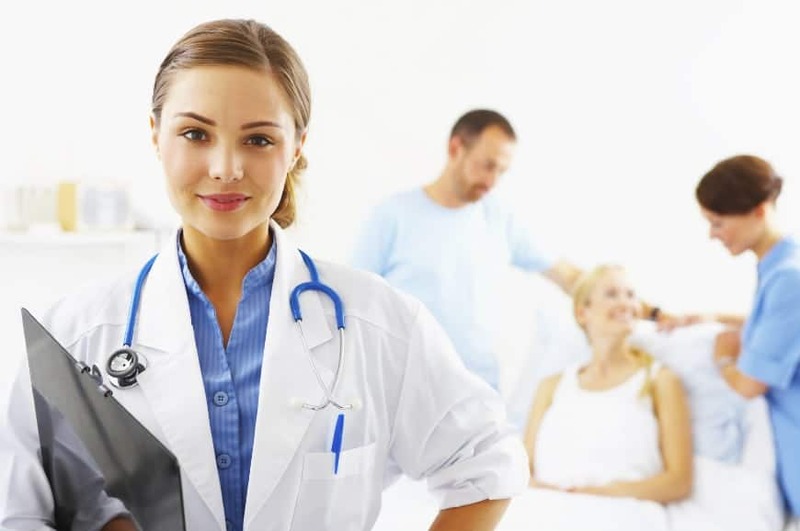 As in the previous guideline development process, a specific scientific methodology was used to identify and critically appraise all available research. Nutrition research studies of pressure ulcers in humans were considered direct evidence and supported an A or B strength of evidence rating. In the absence of definitive evidence, expert opinion (often supported by indirect evidence and other guidelines) was used to make a C strength of evidence recommendation. Drafts of the recommendations and supporting evidence were made available to 986 invited stakeholders (individuals and organizations) around the world. The small work group reviewed all of the stakeholder comments, including any additional evidence suggested, prior to approving the recommendations. The final guideline is based on available research and the accumulated wisdom of the NPUAP, EPUAP, PPPIA and international stakeholders. 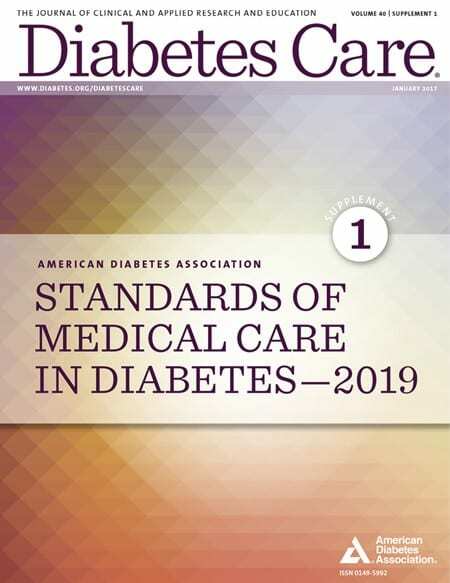 In the new edition of the guideline, a consensus voting process (GRADE) was used to assign the strength to each recommendation, which is an important addition to the rigorous guideline process. The strength of recommendation is a rating beyond the evidence that identifies the importance of the recommendation statement based on the potential to improve individual outcomes. It includes consideration to the overall measure of harm versus benefits (including side effects, hazards, cost effectiveness, feasibility) if the recommendation was implemented. The Academy of Nutrition and Dietetics Evidence Analysis projects use a similar rating process for implementing recommendations. The strength of recommendation provides an indication to the practitioner of the confidence they can have that the recommendation will do more good than harm. When recommendations are rated a strength of evidence of C it is because it is not possible to implement high quality studies to support the recommendation. However, clinicians would agree that many of the recommendations are essential. For example, assessing the individual’s ability to eat independently has a C Strength of Evidence but a strong positive; definitely do it Strength of Recommendation. Since there were several new RCT studies that incorporated a high protein supplement enhanced with arginine, and micronutrients, such as vitamin C, a separate recommendation addresses this topic. 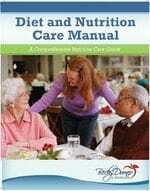 The recommendation is for adults with Stage III or IV or with multiple pressure ulcers and suggests that traditional high calorie supplements should be offered prior to implementing this guideline. All of the nutrition guidelines received either a strong positive, definitely do it or a weak positive, probably do it Strength of Recommendation. Considering that clinicians throughout the world may implement these guidelines, the work group had to consider the feasibility of implementation. As noted in the assessment guideline, some countries have limited access to and/or a limited number registered dietitians and utilize an interprofessional team to assess nutritional status. Obtaining high protein supplements or vitamin and mineral supplements maybe cost prohibitive in some areas of the world.